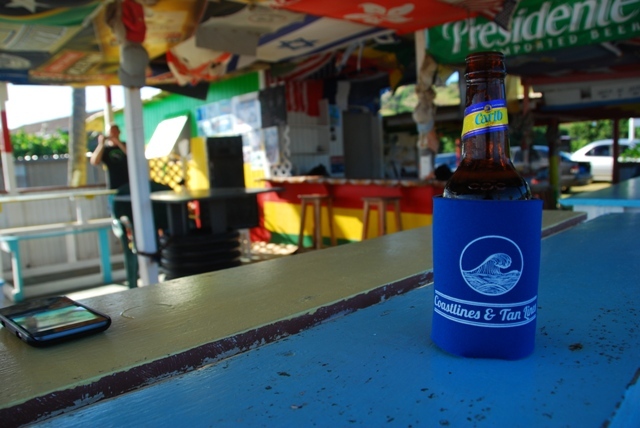 Before our most recent trip to St. Kitts, I contacted Shawn Martin from Coastlines and Tan Lines and asked him if he had some koozies available. They were just getting ready to open their online store but the koozies weren’t yet available. 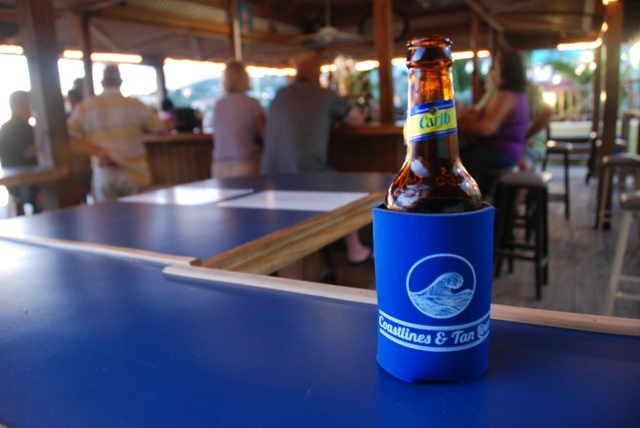 Thankfully, Shawn was able to get some shipped out to me and we put them to good use on our beach bar crawl around St. Kitts. 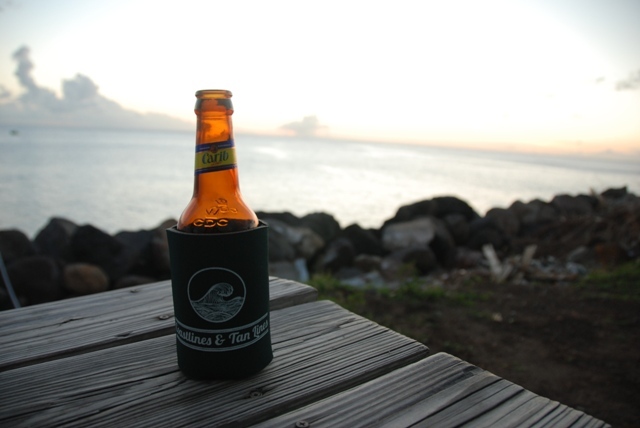 Without further delay, the Coastlines and Tan Lines koozies on a St. Kitts beach bar crawl. 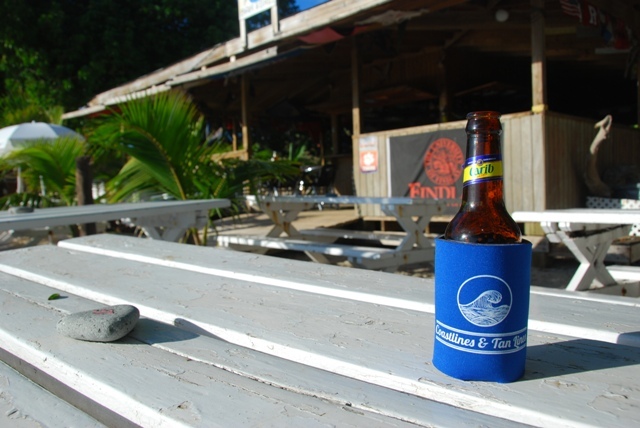 Mr. X’s Shiggidy Shack beach bar on The Strip in Frigate Bay. 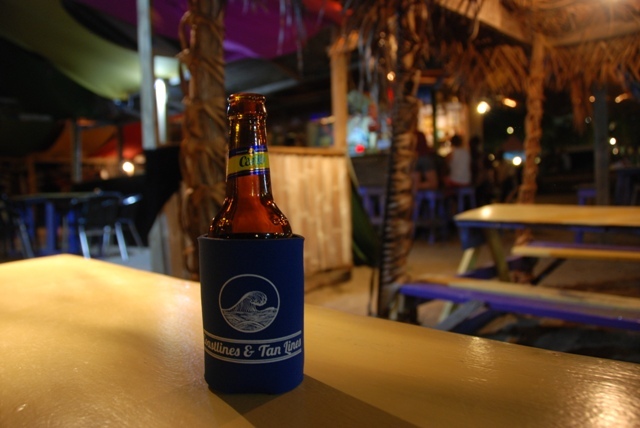 Dock beach bar at Timothy Beach Resort. 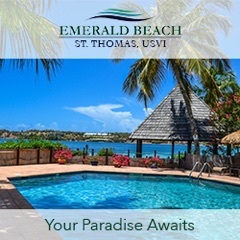 Sprat Net beach bar, Old Road Bay. Lion Rock Beach Bar, Cockleshell Beach. Reggae Beach Bar and Grill, Cockleshell Beach. Shipwreck Beach Bar and Grill, South Friars Bay. 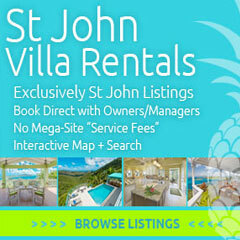 Don’t forget to click on the above links for more information on each of these great St. Kitts beach bars. 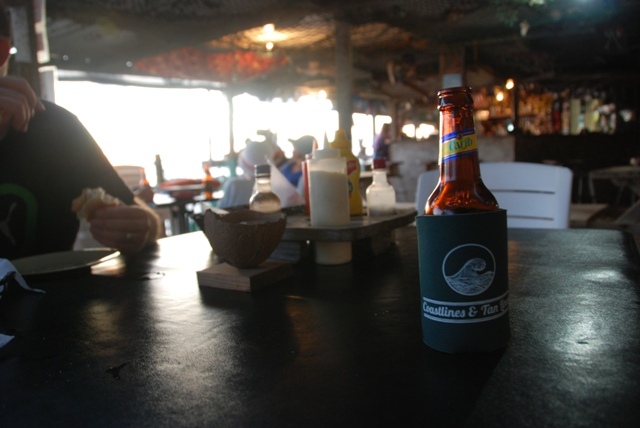 You can order the Coastlines and Tan Lines koozies here.